The occasional exotic car barn find is not rare, but a set of nearly identical Aston Martin twins has been found. The set of Aston Martin DBS cars were discovered stowed away for over a decade and have been shipped off to a garage for some revitalization. The twins engines are still turning, which is incredible after such a lengthy hibernation period. 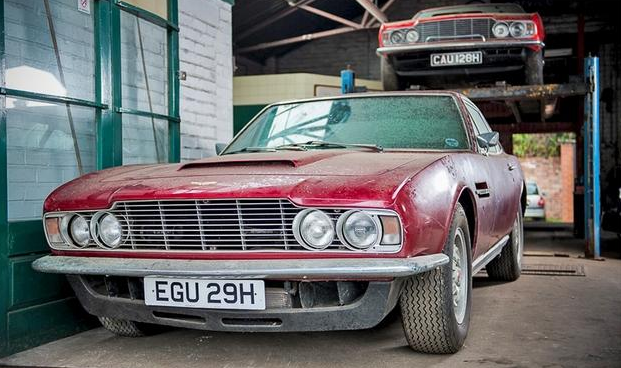 Not one but two Aston Martin DBS cars have been discovered in a barn. Both are the DBS, with one born in 1969 and the other in 1970. Want to Buy a 1970 Aston Martin DBS with Some TV Experience? Aston Martin exotic cars have starred in more than just James Bond flicks. 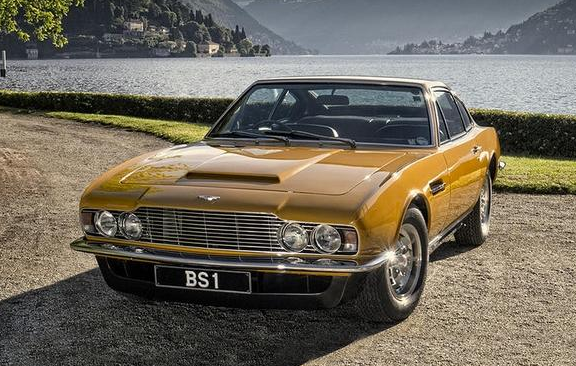 Now the Aston Martin DBS from the show ‘The Persuaders’ is up for grabs at Bonhams auction. I have no idea what The Persuaders is about, but the DBS is about to change hands for a lofty sum. The 1970 Aston Martin DBS is classic and aggressive. The car has been famous and is well-preserved and now up for grabs at auction.